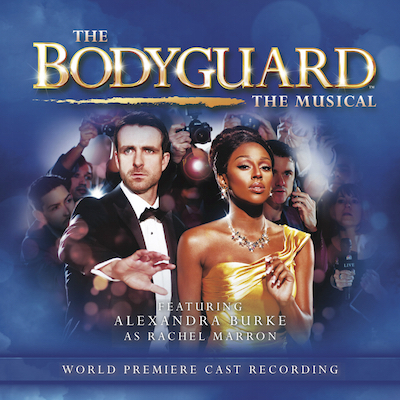 THE BODYGUARD, the award-winning musical based on the smash-hit film, is heading to a city near you starring three-time Brit nominee and X-Factor winner, ALEXANDRA BURKE as Rachel Marron. Having wowed audiences in London for two years the show is currently on a tour of the UK and Ireland. Orchestral Management STEPHEN HILL FOR MUSICIANSUKLTD. With thanks to BRIONY ALLEN, COLETTE BARBER, JEFF CALVERT, JOHN COHEN, LISA FLEMING, AMY JACKSON, JAMES JONES, LUCY LAUNDER, ANDY PIKE, THEA SHARROCK.